We’ll take care of your health so you can tackle your to-do list. Today’s executives are busier than ever. And sometimes those who run the show can’t find time to focus on themselves. That’s where WellcomeMD executive physicals come in. An executive physical at WellcomeMD is a one-day examination that accommodates busy schedules while supporting the long-term wellness and productivity of your company’s key players. 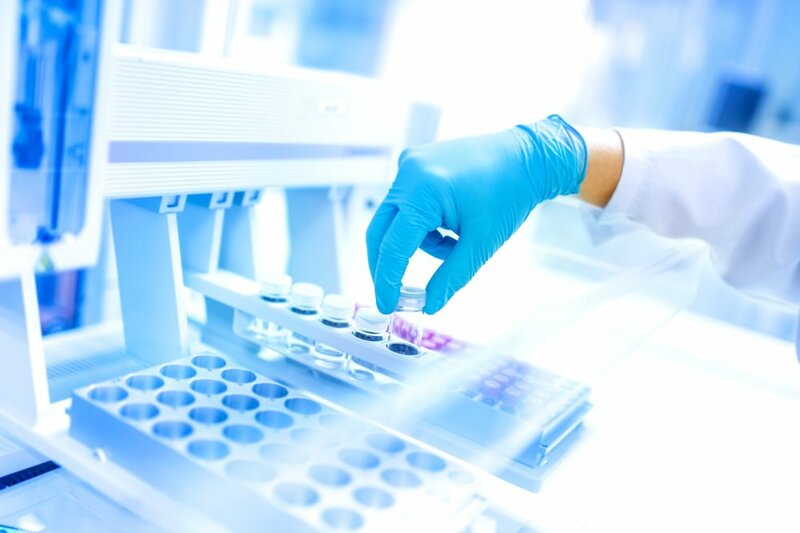 Focused on prevention, an executive physical at WellcomeMD encompasses the most advanced precision medicine available. Want to know more about our executive physical and wellness program? Call 888.531.3844 or contact info@wellcomeMD.com. Thank you! Someone from our office sill contact you shortly! Why choose WellcomeMD for your executive physical? As part of your executive physical at WellcomeMD, you’ll receive a DNA fitness and nutrition profile which covers 38 genes. Your physician, Certified Nutritionist and Doctor of Physical Therapy will craft a custom and actionable plan specific to your unique genetic makeup and health history. At WellcomeMD, we bring the experts together for you on-site at our office. We provide you with a private business suite where you can stay connected between consultations. And, after you go home, your a physician is always available by phone, email and text so you can stay connected when and where you need it. 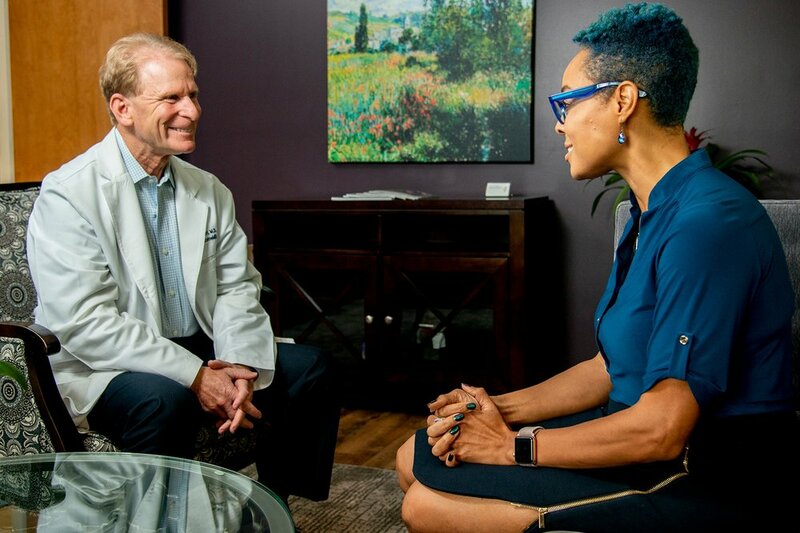 Dr. Neal Carl and Dr. Mary Colfer are double board-certified primary care physicians who complement traditional medicine with the latest thoroughly researched techniques backed by substantial evidence. Our team also includes a Certified Nutritionist and a Doctor of Physical Therapy.